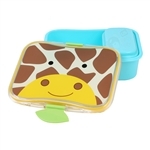 Our kids lunch kit is perfect for toting lunch to school. 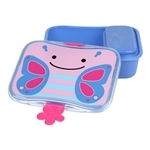 It features easy-snap clips and a rubber seal that locks the lid in place to prevent leaks. Coordinates with FORGET ME NOT™ backpack & lunch bag set. 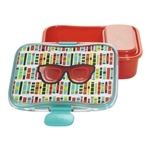 Our kids lunch kit is perfect for toting lunch to school. 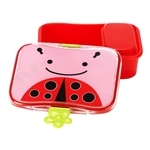 It features easy-snap clips and a rubber seal that locks the lid in place to prevent leaks. Coordinates with FORGET ME NOT™ backpack & lunch bag set. 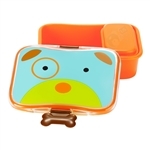 Our 3-piece Bento Mealtime Kit makes on-the-go food storage a snap. 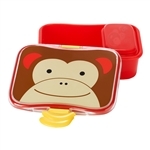 The perfectly-sized Clix containers are ideal for prepping and storing baby food, finger foods, snacks and more. 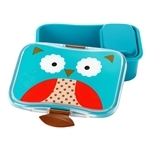 Your little one will love this colorful case, great for toting lunch to school or a snack to the park. This "big kid" kit encourages independent eating, and makes everyday meals fun. 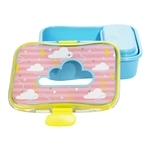 Coordinating clips make it a snap for your toddler to open and close it themselves, while the rubber seal locks the lid in place to prevent leaks Our 14-piece Bento Mealtime Kit makes on-the-go food storage a snap. 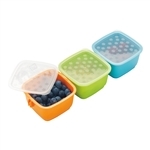 The perfectly-sized Clix containers are ideal for prepping and storing baby food, finger foods, snacks and more. 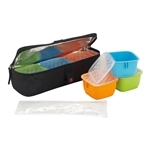 The insulated cooler bag and perfect-fit reusable freezer pack keep things extra cool!